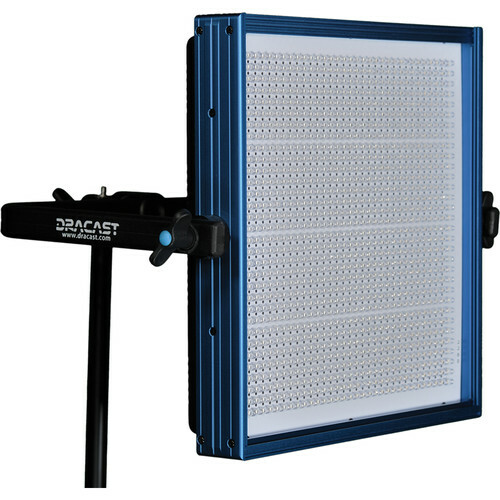 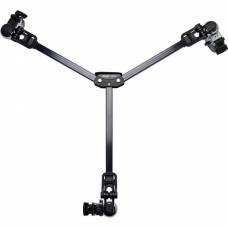 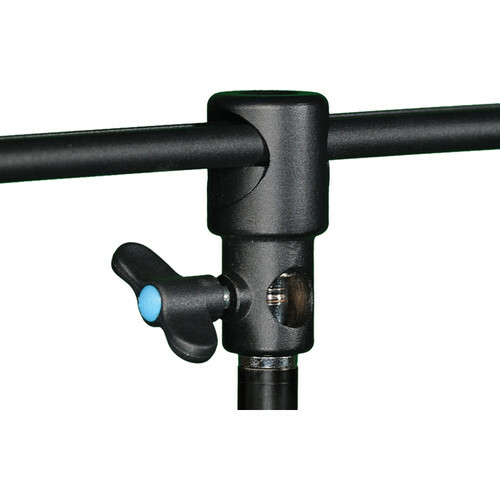 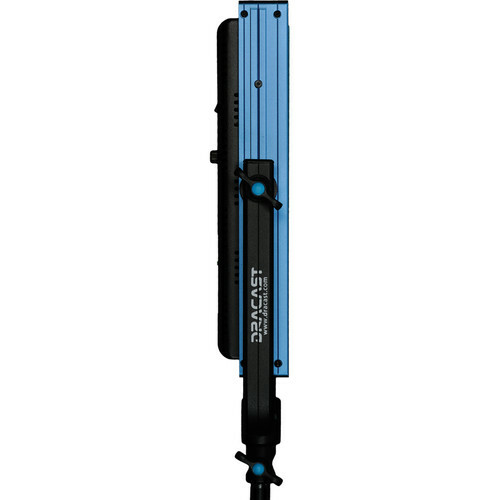 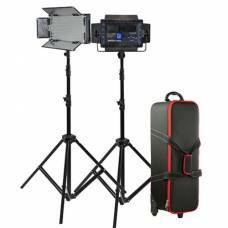 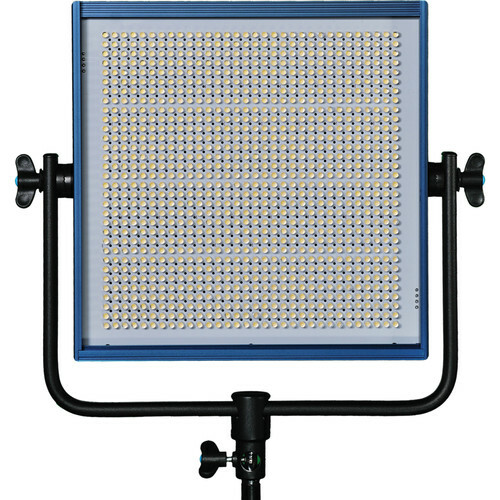 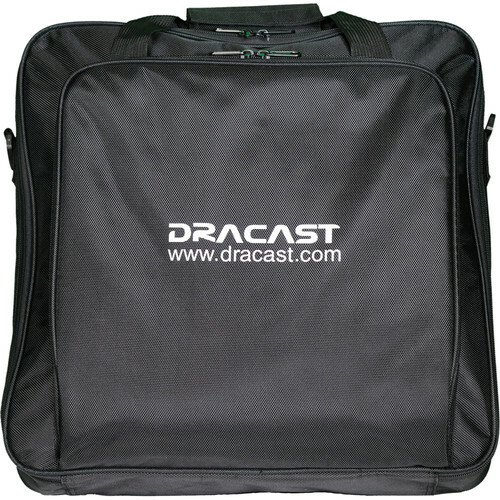 At 2.5 kg, the Dracast LED1000 Pro Bi-Colour LED Light with V-Mount Battery Plate is an ideal choice for location work, interviews and small sets where colour accuracy, control and flicker-free output are of major importance. 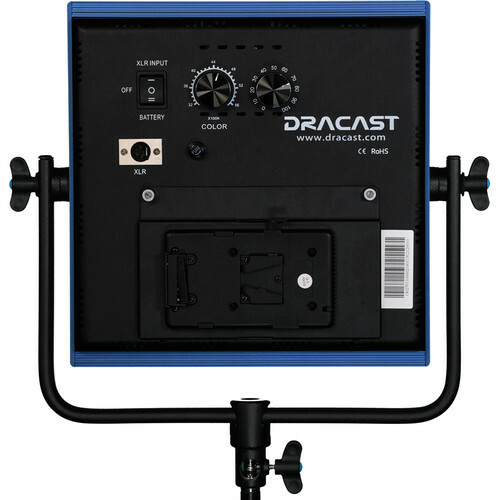 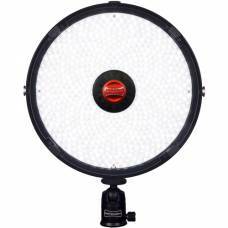 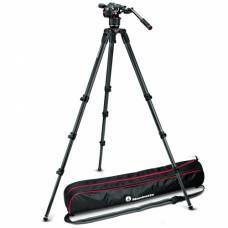 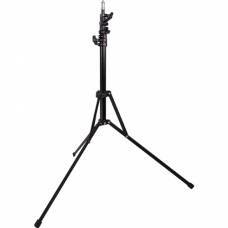 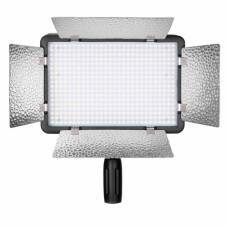 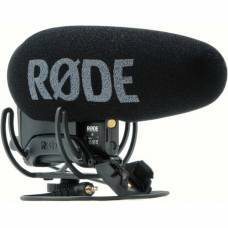 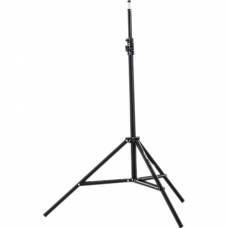 The Dracast LED1000 LED Light for DSLR is a powerful and full-featured lighting fixture that is becoming a staple in professional grade lighting kits everywhere. 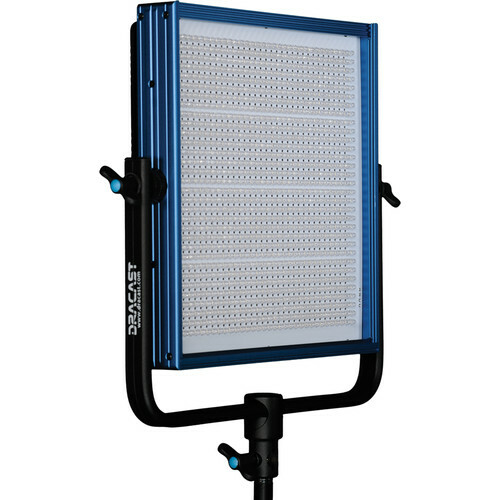 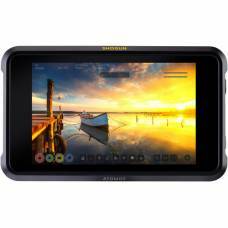 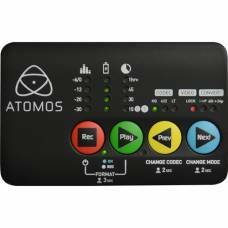 With battery power options for easy portability or DMX controls for any of today's demanding production facilities, there is a LED1000 for any industry professional. 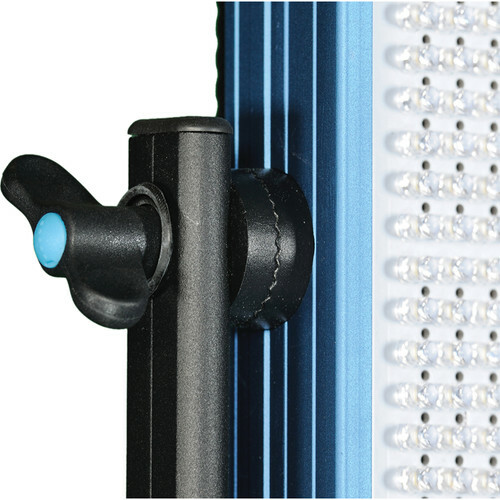 All of the LED1000 models are built with solid all-aluminium construction and are rated at 95+ CRI, the highest in the industry.